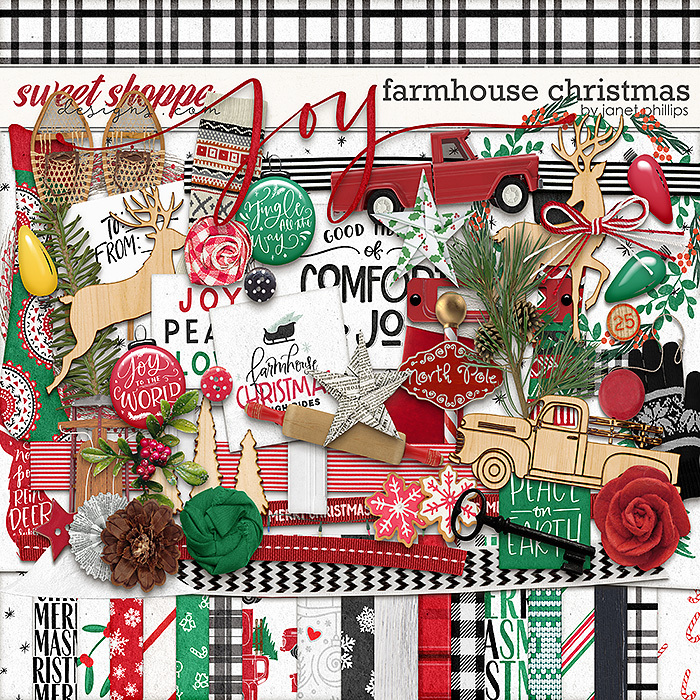 Celebrate the cozy and comfortable season with this fun farmhouse digital scrapbooking kit by Janet Phillips. 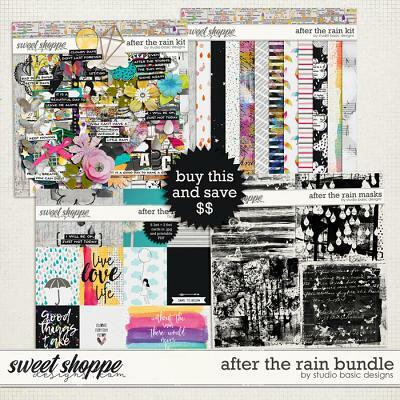 This kit is full of texture, treats, and farmhouse celebration. 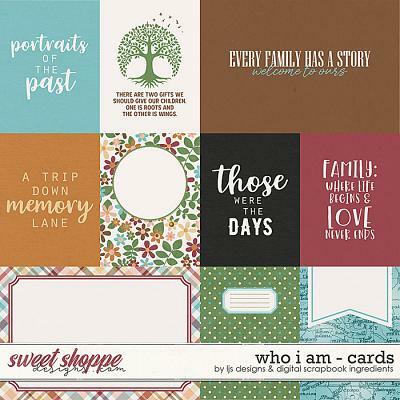 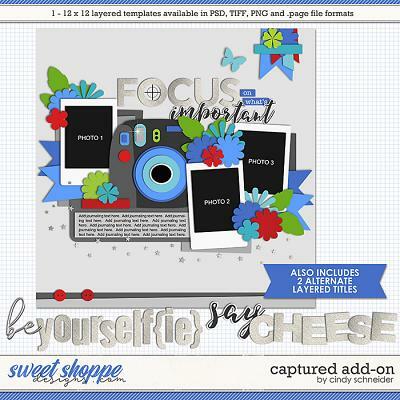 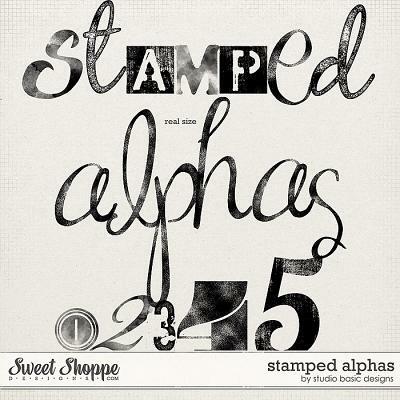 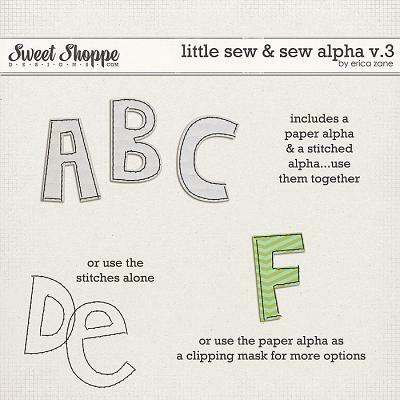 It includes 25 papers, 100+ elements, and gorgeous farmhouse journaling cards and word art.